Hayley Williams’ hair dye company, goodDYEyoung, is officially live! 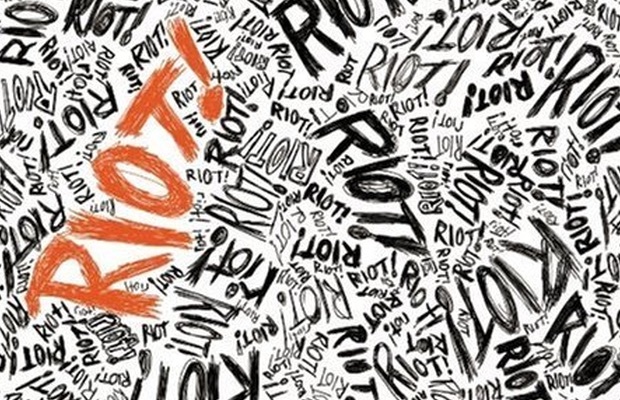 Amongst its various products is a Riot!-themed color, which serves as a nod to Paramore’s sophomore LP. You can check out more details on it below. Those who are among the first 1,000 shoppers to place an order will receive a free tool kit. Check out the store here!